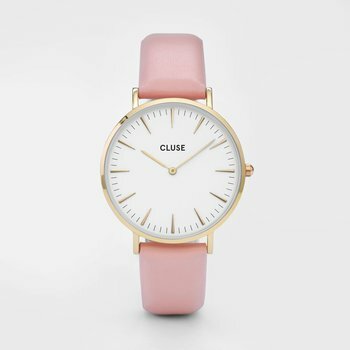 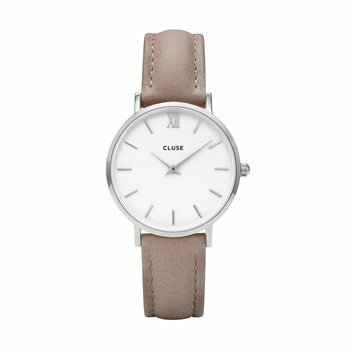 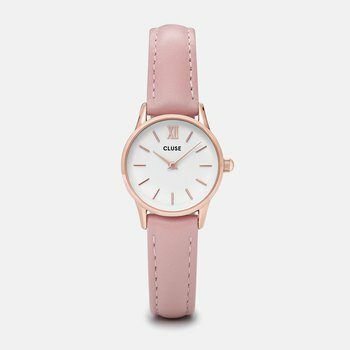 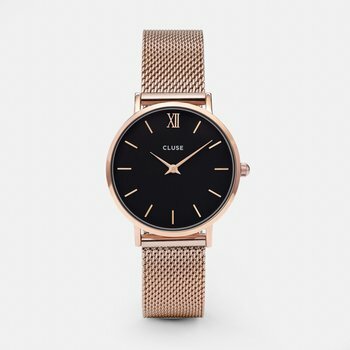 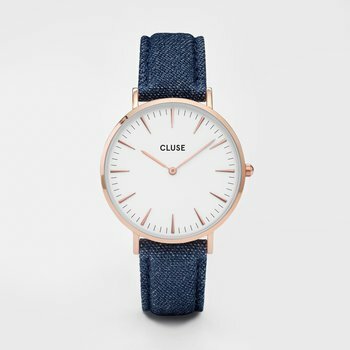 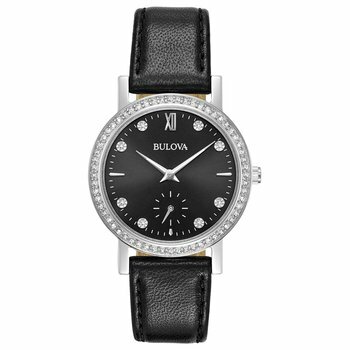 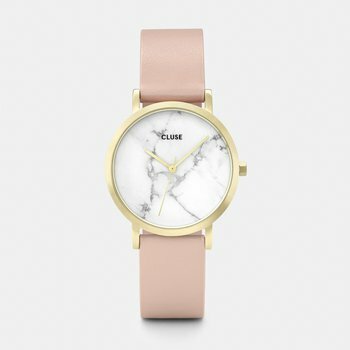 Elegant yet fashionable, this petite watch with an on-trend retro look is beautifully crafted with sparkling crystals and a rose gold-tone coated bracelet. 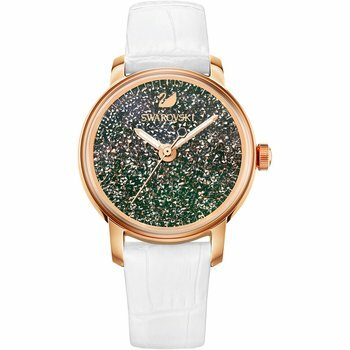 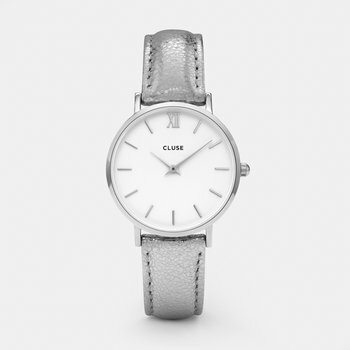 With a white silver-tone sunray dial and rose gold-tone coated case embellished with 54 clear crystals, this is a very feminine accessory with a stunning sparkle. 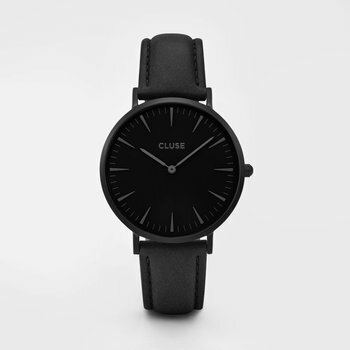 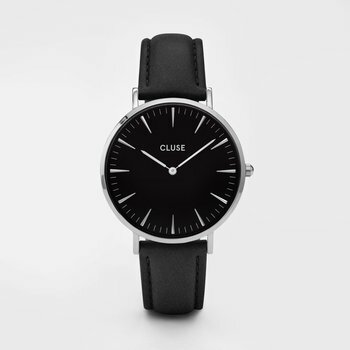 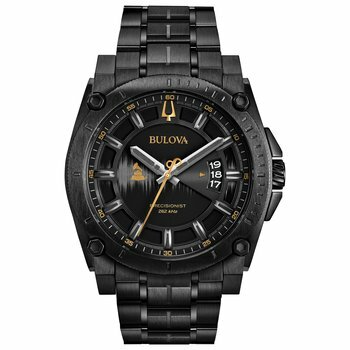 Case - 29 mm, water resistant up to 50 m, Swiss made.